(can also be used on APSC). 110USD plus actual shipping. Shipping is between 10USD and 15USD, depending on location. 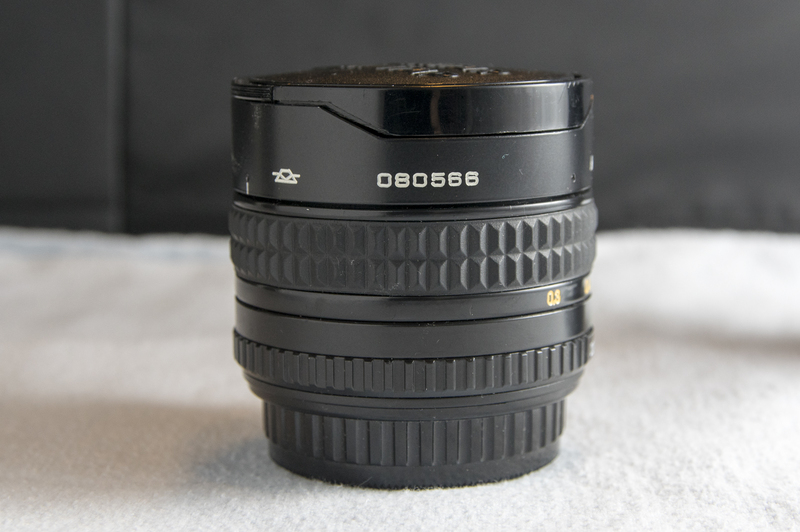 Lens is excellent condition. It can work on FF and APSC. A kind member reached out to me to let me know my Zenitar had the aperture actuator pin removed. 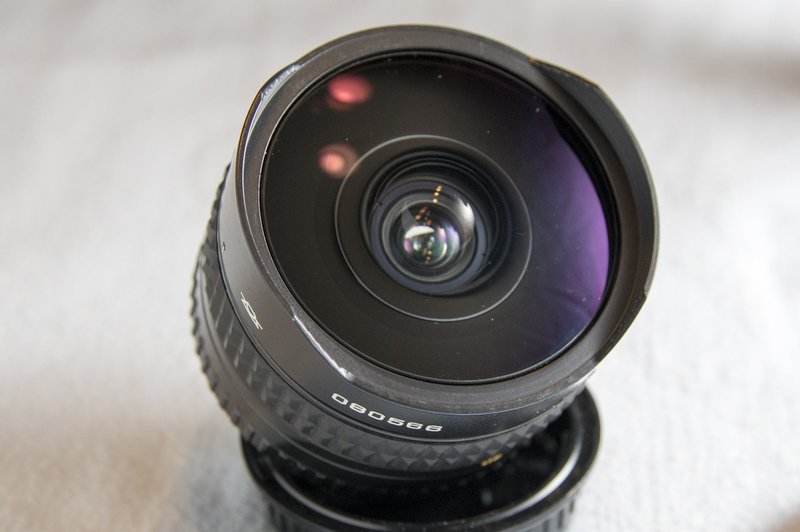 This converts the lens to permanent manual aperture. This basically allows for simpler use on DSLR bodies (where the pin has to be pressed down so that turning the aperture ring changes the aperture in real time) but severely hinders usage on SLR m42 bodies. 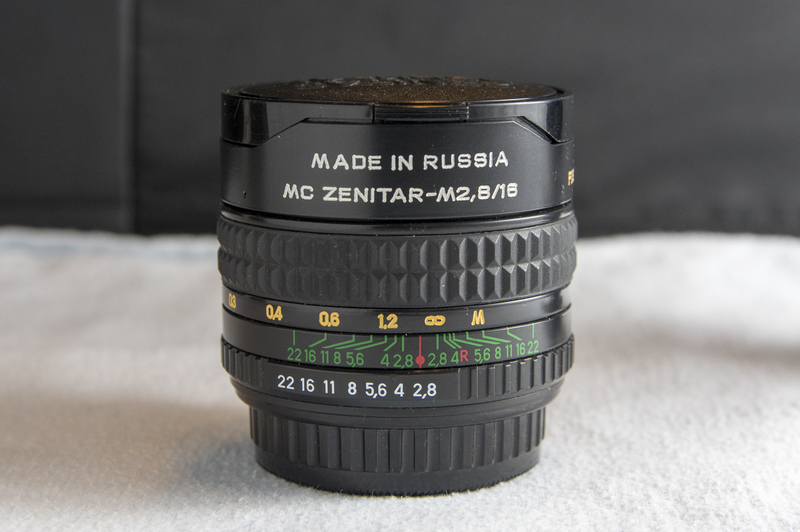 Therefore, if you were planning on using this lens on an older SLR m42 body, please consider carefully. To be clear, the lens will work perfectly on a recent DSLR body - for instance, on my K-3, I would use a standard m42 to k-mount adapter (included), put the lens on my K-3 and shoot away. 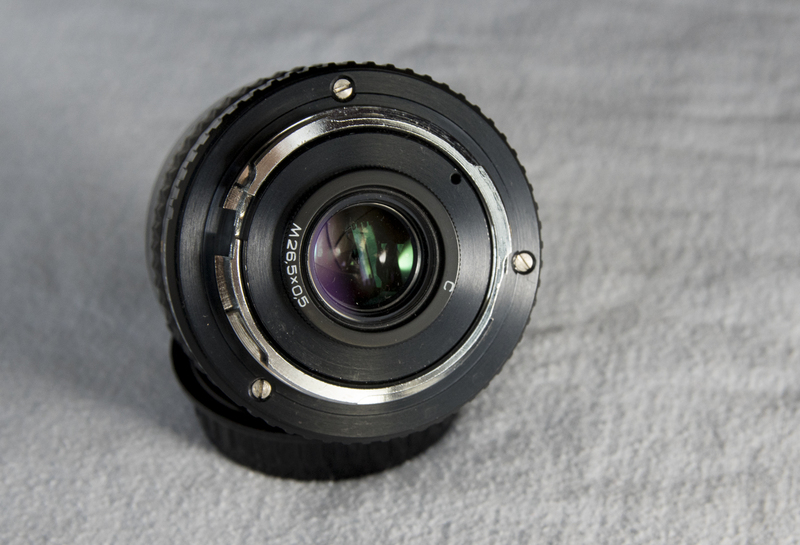 I control aperture by turning the aperture ring, which closes/opens the aperture as I turn. Item may be returned if significantly not as described. Last edited by kp0c; 02-01-2019 at 08:11 AM.